Achieving success is a deep-seated desire that burns within every human being. However, many people struggle to attain it because there is no roadmap. But, what if there were markers to help you along your journey? 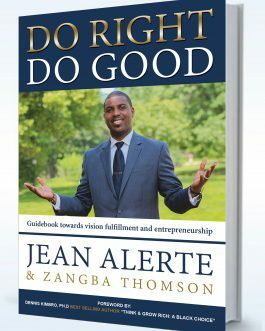 What if there was an honest and empowering guide offering life-changing solutions for reaching your zenith? 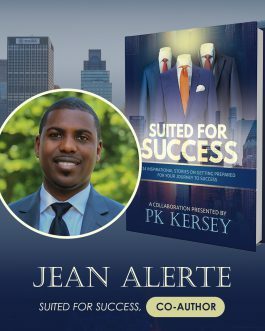 Within the pages of Suited for Success, you will receive the sage advice of 24 bold men who have taken their fate into their own hands and are helping the next generation rise. 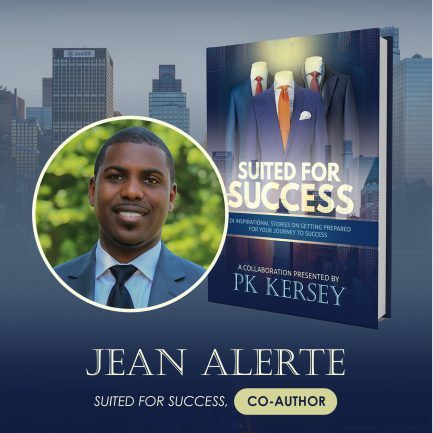 The brainchild of entrepreneur and author, PK Kersey, the stories in this book are a testament that no matter where you start, what challenges you face, or how hard it seems––success is possible. 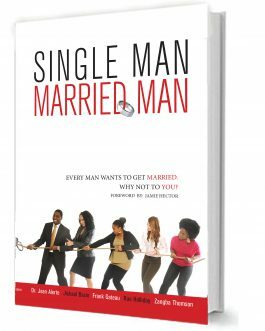 Written for those who want to win by men who are winning, this book will equip you with the tools and motivation you need to chart your own course to success!